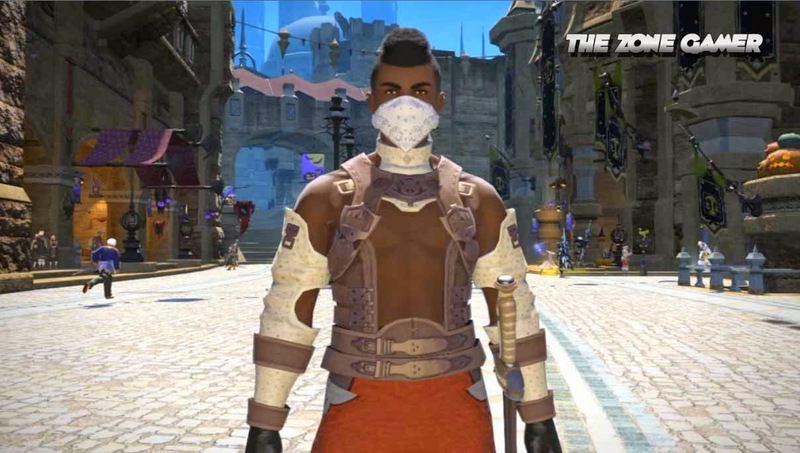 Final Fantasy XIV: A realm Reborn's Face Bandana is stylish and gritty! FFXIV: A realm Reborn's cotton scarf aka (face bandana) is available for all classes at level 15 and gives players the cool gritty look in a matter of seconds but while it's stats are hardly impressive, the face mask makes up for this with style. Check out our showcase of this head gear below.